Illustrations: 94 Color Illustrations. 31 B&W Illustrations. The beautiful art of Norwegian Rosemaling, with step-by-step instructions from world renowned Norwegian Rosemaler, Aarseth. Through this richly illustrated book, you can learn about classical design characteristics, traditional color use and placement, time-honored painting methods, accurate historical identification of wooden pieces, and much more. Illustrations: 365 Color Illustrations. 46 B&W Illustrations. Probably the most complete book ever produced on the Folk Painting of Dalarna starting with decorative painting on furniture encouraged by the royal family as this time of history during the 1770’s was a very difficult time to survive on small farms in the heartland of Sweden. These difficult times forced the average farmer to seek revenue outside of their immediate area, so with the encouragement of the royal family they started painting furniture for the affluent part of the population including the royal family. A comprehensive historical essay on Dalapainting in interiors and as art and where these interiors are found. The subject matter of Dalapainting varies from figurative to landscapes to the depiction of life in the late 18th century and later. 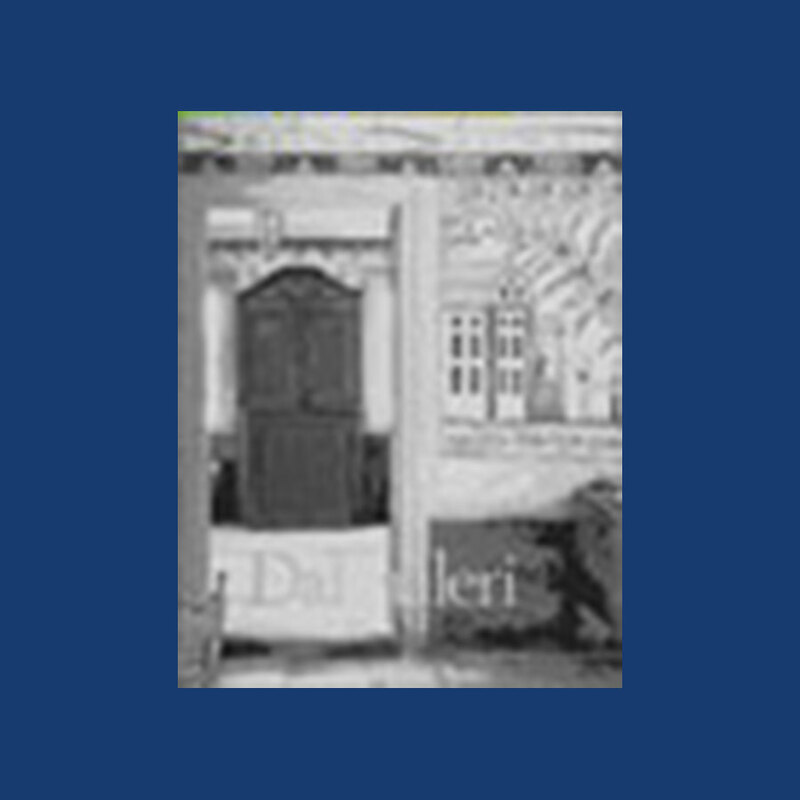 A following chapter shows the Dalapainting after 1870, the colors used and a comprehensive list of biographies of the painters in many parts of dalarna from Mora, Falun Enviken, Malung, Lima, Transtrand and more. A very important book for any one, who has any interest in Dalapainting; richly illustrated with beautiful full page illustrations of furniture painting, wall and ceiling painting in detail including the tools to make them. DESIGN BASICS FOR TELEMARK ROSEMALING (Volume II). Illustrations: 9 Color Illustrations. 22 B&W Illustrations. If you are interested in Rosemaling, then this is an excellent way to get started, as this book is a beginning course in Telemark Rosemaling. The Telemark style of rosemaling is painted freehand and asymmetrically with fresh transparent colors. Telemark is just one of the many styles of rosemaling developed in Norway. Also, this books presents a brief history of rosemaling to further inspire your appreciation of this unique art form. Illustrations: 16 Color Illustrations. 151 B&W Illustrations. This is still a very comprehensive book in English touching on all types of Norway’s folk arts. 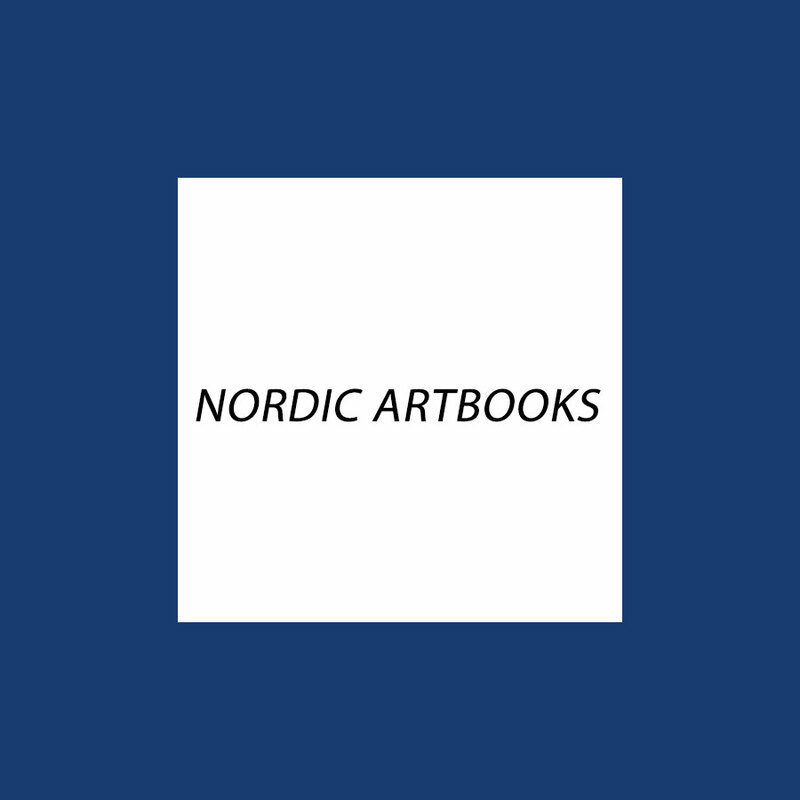 It has become a classic reference for use by students, crafts people and all those with interest in their Norwegian heritage. 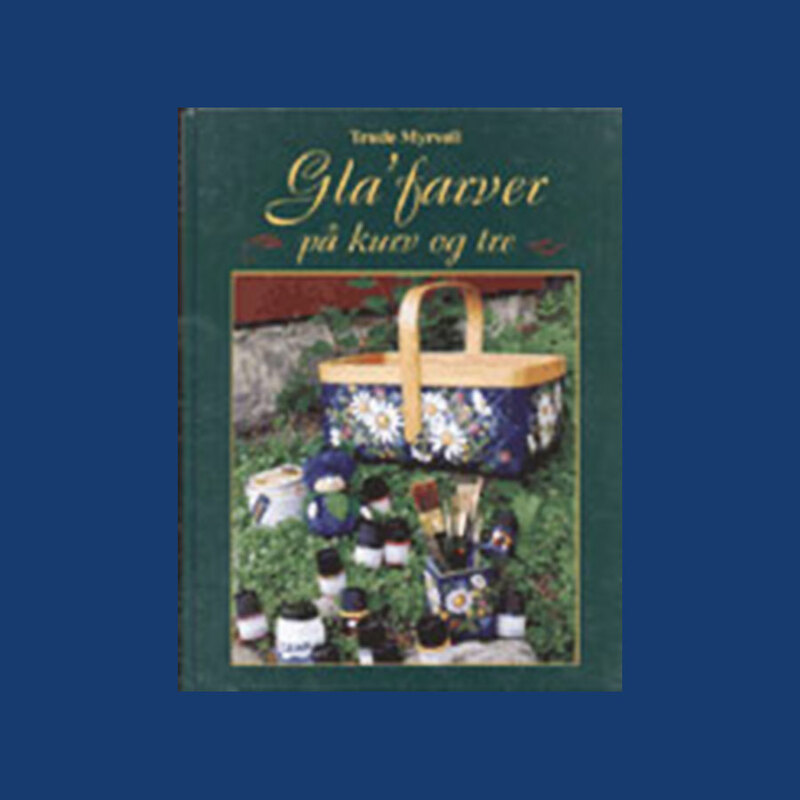 GLA’ FARVER PÅ KURV OG TRE (Happy Colors on Baskets and Wood). Illustrations: 39 Color Illustrations. 37 B&W Illustrations. Trude Myrvoll has taught decorative painting for many years. Here is an insight into her flower garden that she slowly and carefully guides you through. Complete patterns and stencils are included.